I think it’s fair to say that I FLOVE Ms Barker’s work. 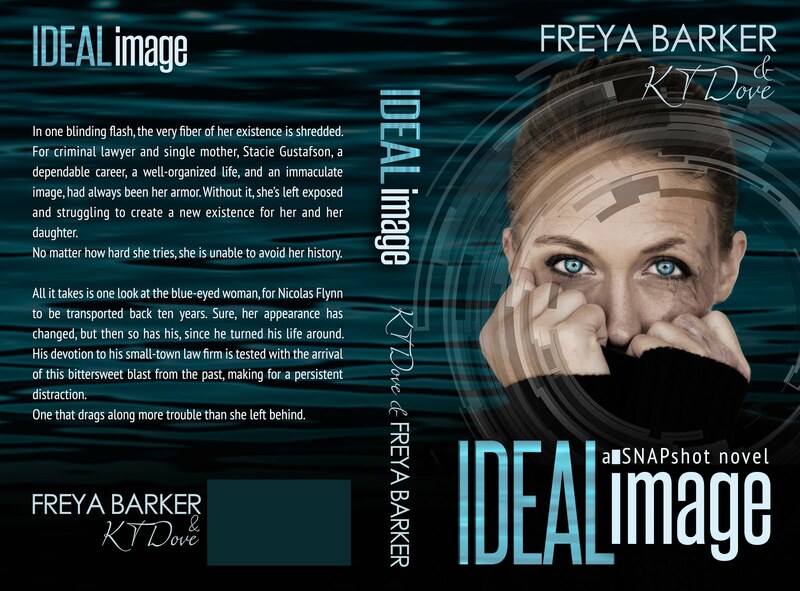 She writes truly emotional, gripping, fantastic stories with real, likable, relatable characters so it seriously pains me to say that while I liked Ideal Image I didn’t love it!! (it took me a couple of days to finish this read where normally I’m glued to a FB book and will pretty much read it in a day) Maybe it’s the fact that it’s a collaboration of two authors, I’m not really sure, but in all honesty I’ve felt that this series is a little too predictable and that’s not what I’ve come to expect from Freya. 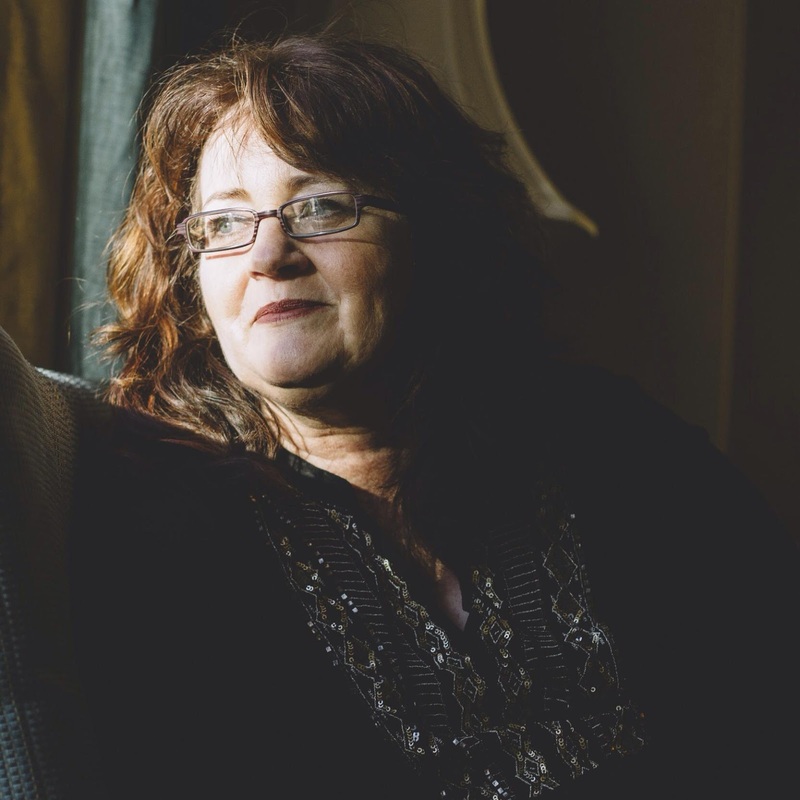 Her own books have you on the edge of your seat, not quite knowing what’s gonna happen next and often she blindsides you with on or more twists that you just didn’t see coming…. so I was kinda disappointed when I almost instantly knew how things were gonna go down when we were introduced to the ‘bad guy’ in Ideal Image. If I’m gonna be completely honest – and lets face it, that’s the whole point of this review – I much prefer Ms Barkers’ individual works. 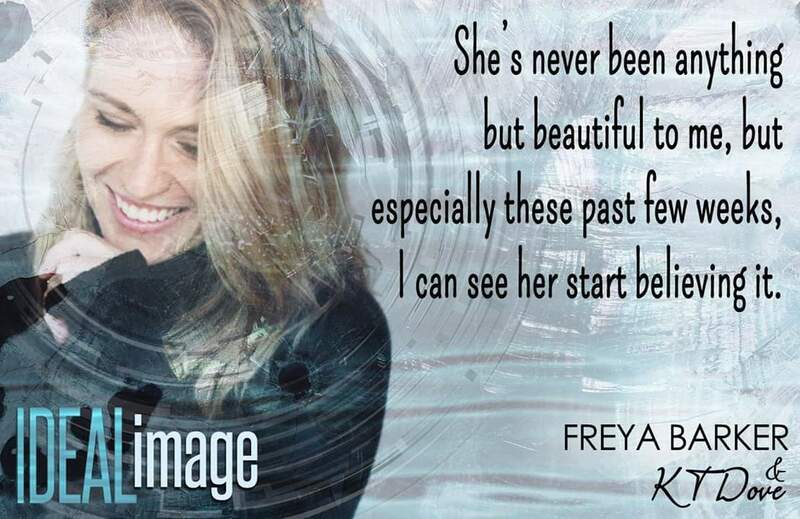 These books are, for me, where we truly see her literary genius at work! 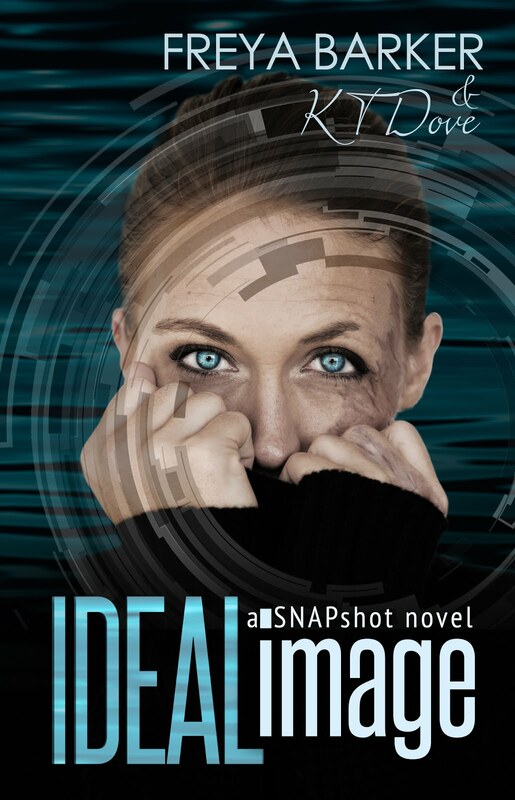 All in all, Ideal Image was a good read and continues the Snapshotseries with appearances from characters from previous books in this series and from the Cedar Tree series (which I adore!!) and it gave us a clue as to who I’m sure are the lead characters in the next books in the series. 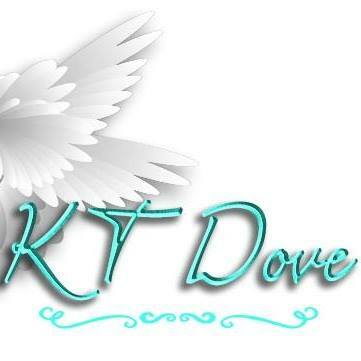 Posted on 26/10/2017, in Authors & Books, Blurb, Excerpt, Favourites, Giveaway, More in the Series, New Releases, Recommended, Reviews, Teaser and tagged #KTDove, @EJBookPromos, @Freya_Barker. Bookmark the permalink. Leave a comment.